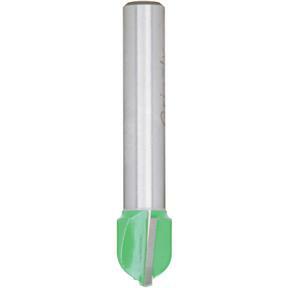 Roundnose Bit, 1/4" Shank, 3/8" Cutter Dia. 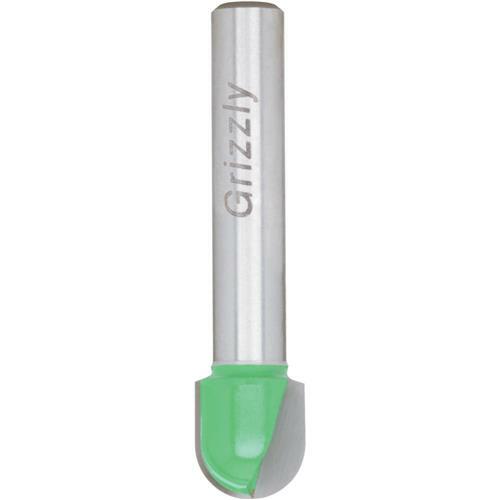 Grizzly C1055 - Roundnose Bit, 1/4" Shank, 3/8" Cutter Dia. Used for routing larger flutes and veins. 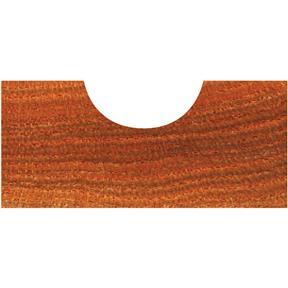 Also for coving edges and surface pieces. Upshear cleans chips out fast. Excellent for architectural millwork!